By Glenn And Kathleen J. "Benjamin Spencer did a great job in answering all our concerns." By Robert And Patricia F.
Joe does a lot of work at home on his computer which tends to account for a majority of his home electric bill. 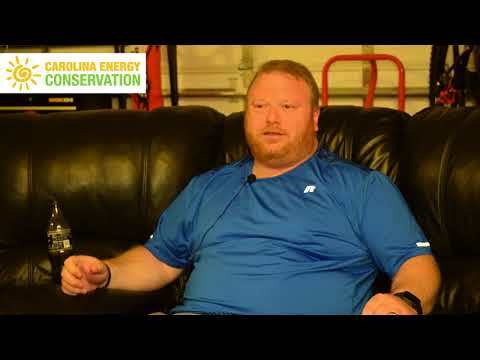 After seeing Carolina Energy Conservation at a local event, Joe realized that solar energy could help him save on his electric bill. Joe now has 22 panels on his home to help offset his power bill and the savings are racking up! He has already seen a decrease in his monthly electric bills and is loving the value these panels add to his home. Bill Crossley was born and raised in Cumberland, RI. He began his sales career nearly 20 years ago, when he became a licensed real estate agent in his hometown. In 2005, Bill moved to South Carolina to be closer to his grandchildren. After witnessing various companies use solar energy to reduce costs, Bill wanted to help homeowners take advantage of the same savings. At first, Bill worked with an out-of-state solar company. He soon realized that a locally owned and operated company would be a much better fit for him, so that he didn't have to worry about losing touch with his customers. 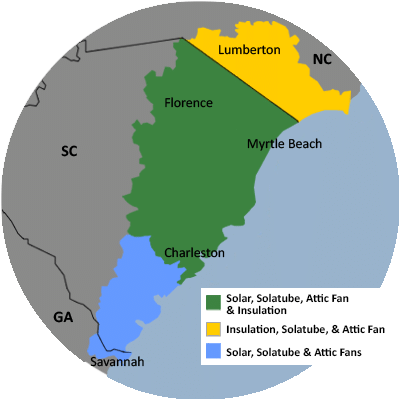 For this reason, Bill joined the solar department at Carolina Energy Conservation. Now, he is excited to be a part of a company that prides itself on honesty, customer service, and satisfaction. In his spare time, Bill enjoys traveling, going to the beach with his grandchildren, spending time in Murrells Inlet, and playing his piano on rainy days.